As new developers in the luxury residential market, Craigewan wanted to make a strong and lasting statement. 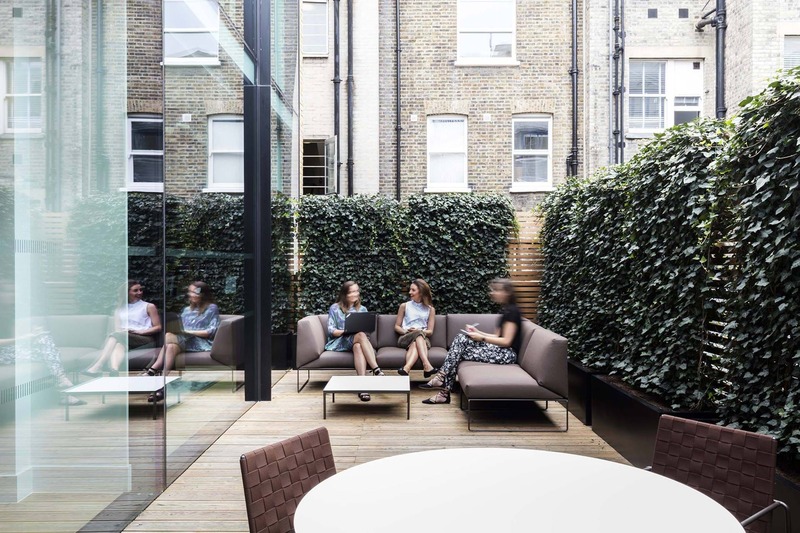 Our design needed to communicate their position within the industry and reflect their ethos and reputation as designers of elegant, beautifully detailed and highly functional spaces. Our design concept is inspired by materials and a colour palette synonymous with the luxury residential spaces Craigewan create. Wide board oak flooring, antique bronze ironmongery, a leather paneled reception desk and silk rugs all exude a sense of comfort and refinement. 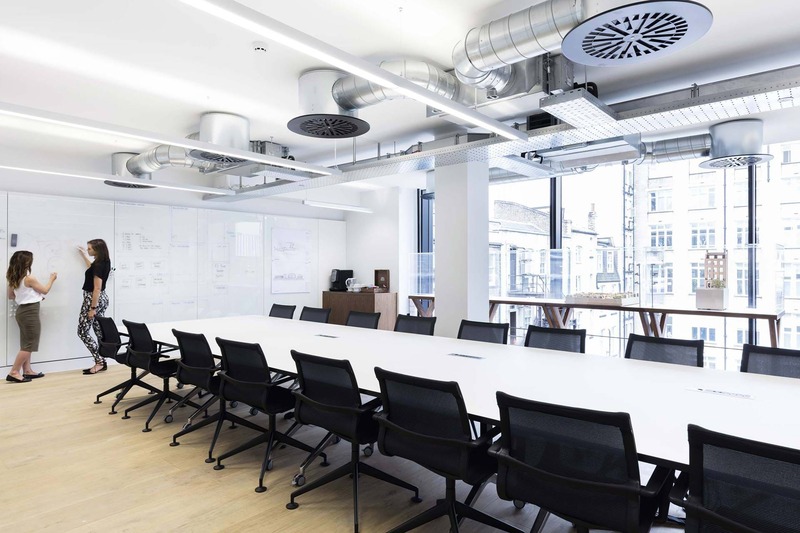 The importance of transparency and openness in Craigewan’s approach to team collaboration is reflected by the careful arrangement and expanse of beautiful Art Deco inspired glazed partitions, which allow visitors views through the collaboration spaces and beyond. The full height windows at the rear of the building showcase the dramatic urban backdrop. The interior design fit-out maximizes these views for all occupants, whilst using it as a vibrant setting within which to display architectural models of Craigewan’s current projects.